Blizzard Entertainment deployed Hearthstone patch 5.2 introducing the new Recruit-A-Friend Hero reward: Morgl the Oracle. Thrall is replaced by the murloc hero. In addition, several changes has been made to cards and UI elements. 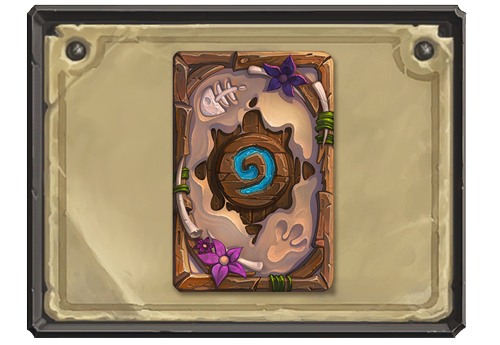 In this update Recruit A Friend has come to Hearthstone! Recruit a pal and you’ll convince Morgl the Oracle, the wise Murloc Shaman, to join your roster of Heroes. We also added a new card back, made a few visual improvements, and fixed some bugs! Recruit A Friend is here! Invite friends to play Hearthstone and gain cool rewards! Pick up the new Shaman hero, Morgl The Oracle, when your first recruit achieves 20 combined levels across all classes. Earn free Classic card packs for up to four more recruits! ALL your recruits can earn a free Classic pack! New icons make it easier for spectators to figure out which game mode you are playing. Golden Priest, Rogue, and Neutral cards are now easier to tell apart. Golden Hero Powers are now displayed correctly in the Arena. 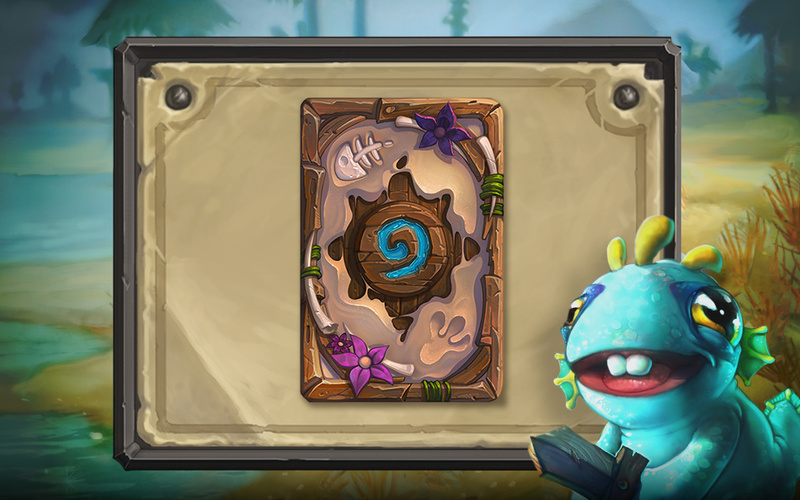 Tinyfin Beach – Get this card back by achieving Rank 20 or higher in Ranked Play mode during the month of July. Silithid Swarmer is now a Beast. Khadgar’s portrait now has a drop shadow. The Collection Manager now more accurately displays new cards. The experience bar will no longer fill up after winning a game at max level. Wild card rarity now displays properly when viewing flavor text. Golden C’Thun’s buff animation is now gold, gold, GOLD! Players should no longer appear as UNKNOWN after reconnecting. [iOS] Hearthstone will no longer crash when the device is in a certain orientation when the game is launched. [Android] Taking Fatigue damage after running out of cards will no longer result in a crash on Samsung Galaxy S7 devices using Snapdragon CPUs. [Mobile] Fixed an issue that could prevent interaction with Heroes and Hero Powers on mobile devices. [Mobile] You should no longer crash when clicking on the Social button to bring up the friends list on phones. Fixed some audio, graphical, and UI issues.